A discussion about addiction and recovery: From Bill W.'s acid insights to psychedelic healing and practice. Dimitri Mugianis is an activist, anarchist, community organizer, artist, Bwiti Initiate and was an IV drug user for 20 years. In 2002 he was treated with Iboga. Subsequently he has facilitated over 500 underground Ibogaine ceremonies/detoxes in the US. Dimitri was initiated into the Bwiti in Gabon and returned several times for spiritual strengthening and study. Dimitri was arrested in 2011 by the DEA in a sting operation using a paid informant. After a protracted legal battle he was convicted of greatly reduced charges. He is currently the N’ganga-in- residence at New York Harm Reduction Educators (NYHRE a syringe exchange in East Harlem), where he is also the co-creator and co-facilitator of “We Are The Medicine,” a holistic approach to drug use and life. He also has a private practice where he works with clients in multiple modalities including: sounds meditation and white mesa. Dimitri has spoken and lectured at numerous conferences around the world. Has a television show in development. 2015 edition of the MAPS bulletin, he wrote about his experience as a subject in one of the observational outcomes studies on ibogaine treatment for opiate dependency. He now lives in New York City where he is enrolled in a clinical psychology graduate program in pursuit of a doctoral degree. He has worked part-time for the Drug Policy Alliance, and also works as a writer covering topics related to psychedelic therapy, addiction, and ibogaine advocacy. His recent contributions include: New Scientist, Reason.com, Reset.me, Reality Sandwich, and VICE.com. Native American History and Spirituality, has been mentored by Traditional Medicine Men and Roadmen since his youth, and is the author of the Bestseller “The Thirteenth Step”, a groundbreaking book on ancient ceremony, spirituality, and recovery. Don Lattin is an award-winning author and journalist. His five previously published books include The Harvard Psychedelic Club, a national bestseller that was awarded the California Book Award, Silver Medal, for nonfiction. Lattin's last published work was Distilled Spirits -- Getting High, then Sober, with a Famous Writer, a Forgotten Philosopher and a Hopeless Drunk. It's a recovery memoir and a group biography of writer Aldous Huxley, philosopher Gerald Heard and Bill Wilson, the co-founder of Alcoholics Anonymous. 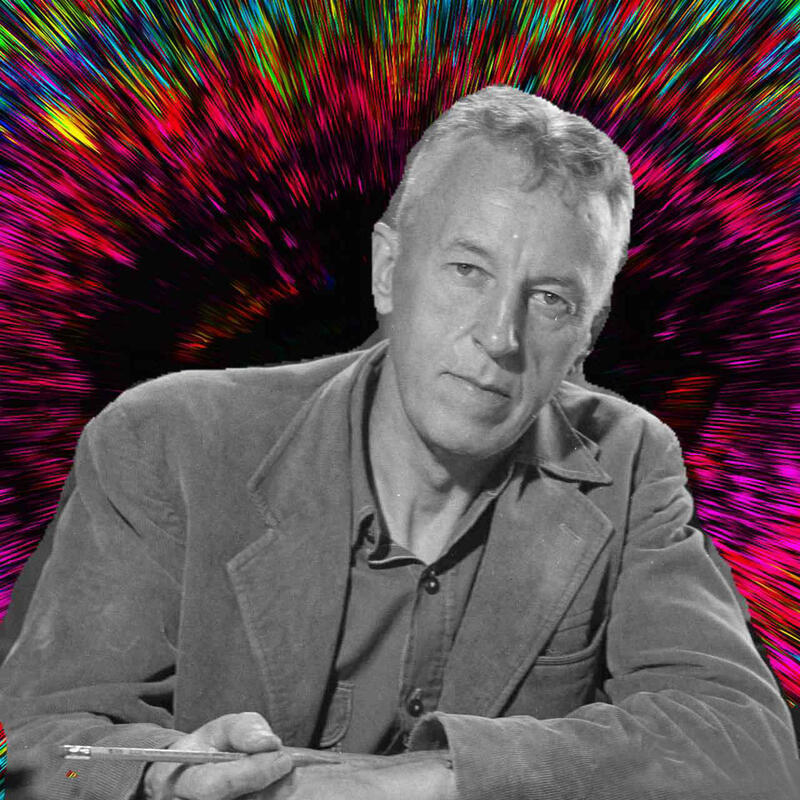 It tells the story of Wilson's experimentation with LSD in the late 1950s and early 1960s. encounters with ayahuasca, psilocybin, MDMA, ketamine and 5-MeO- DMT – taking them as a participant/observer in contexts that mirrored the various therapeutic and spiritual settings in which they are used today. Christine ‘Minanga’ Fitzsimmons is a Registered Nurse and humanitarian aid worker. She holds a Bachelors of Arts from Pace University and an Associates of Science in Nursing from State University of New York Adirondack. Christine has worked as a clinical nurse in Neuro Intensive Care Units, and ICU step down units since 2011. Christine has facilitated work with Ibogaine for the treatment of addiction and personal healing since 2008 in various settings, from underground, to medical model and the jungles of Gabon. She has worked with Medecines Sans Frontieres in Ethiopia, as well as Togo and Senegal with other NGOs. Christine is credited as a co-author of the Global Ibogaine Therapy Alliance’s Clinical Guidelines for Ibogaine-Assisted Detoxification. Christine is the co-founder of IbogaSafe, an organization dedicated to on-site training and education to reduce harm with ibogaine treatment. into their lives. Brian has been working with drug users since 1996, using the compassionate and flexible model known as harm reduction. He splits his time between his private practice and heading up a holistic health program in an East Harlem syringe exchange program. His private practice office is located in Manhattan.